Dreaming of creating your ideal lifestyle upon the banks of the mighty Clarence River but can’t find your dream home? We are proud to present this diamond opportunity to acquire 1,915sqm of pure waterfront in one of Grafton’s most premiere addresses. A 520sqm cleared, level block inside the levee is ready for your creation. We are proudly collaborating with G.J. Gardner Homes Grafton to present you an incredible option for the ultimate in designer homes. “Seaview” is a luxurious modern family home filled with contemporary finishes set to perfectly compliment the breath-taking panoramic views of the Clarence River. The five bedroom, three bathroom home offers a spacious gourmet kitchen complete with stone bench tops, butler’s pantry and ‘SMEG’ appliances. An open plan floor plan takes advantage of the million dollar views and will ensure you are the envy of all your friends. 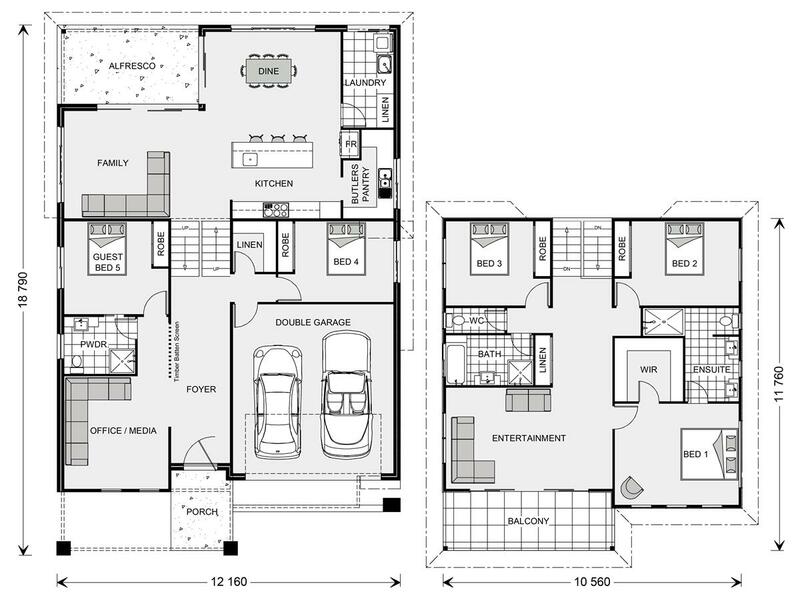 With a huge selection of plans and facades available through G.J. Gardner Homes, the possibilities are endless no matter what budget you might have. Contact Mackenzie Harvison or Renai Williams on 0447 168 857 for more information today. *Please note the advertised price is for the Land Only. For more details on G.J. Gardner’s House Packages and options please don’t hesitate to contact Kylie Hindmarsh at G.J. Gardner Homes on 0447 443 866.